The Air Force Security Center, Army Veterinary Corps, and the 341st Training Squadron are combining their efforts here in the States to breed suitable dogs for military service. Currently the other 15% of working dogs are USA born and bred, and the military hopes to increase this number. For specialized roles, detector dogs in particular, other breeds are used. Retrievers (Labrador, Golden or Chesapeake Bay) are the preferred breeds for One Odor Detector dogs. 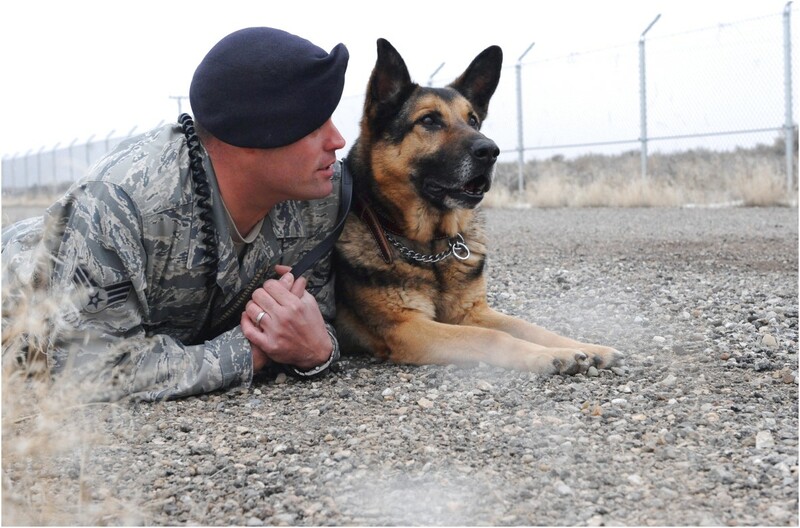 All dogs trained and used by the U.S. military are procured and trained by the 341st Military Working Dog Training Squadron, Lackland AFB, TX.